The New Special Edition available from April 15. The original Bullet Journal by Carroll Ryder. 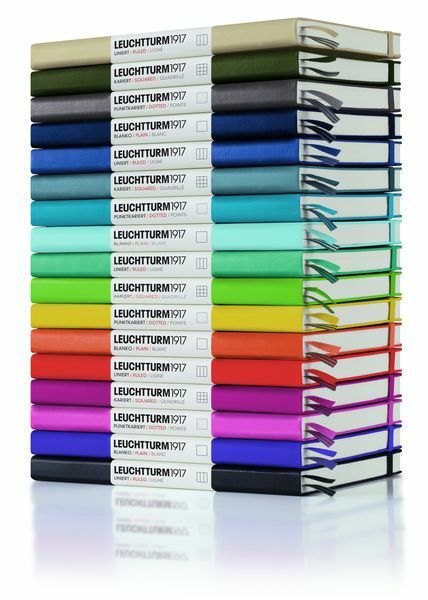 Classic Notebooks in metallic colours. To the point: Red Dots, Red Edge and Red Bookmark! Lightweight, Slim notepads perfect for when you’re on the go. 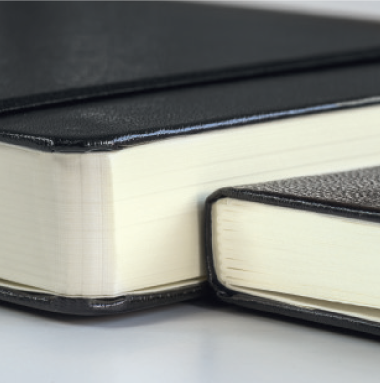 Mini notebooks perfectly sized to fit your pocket! A home for your most treasured memories. Keep your favourite pen or pencil handy with a pen loop! 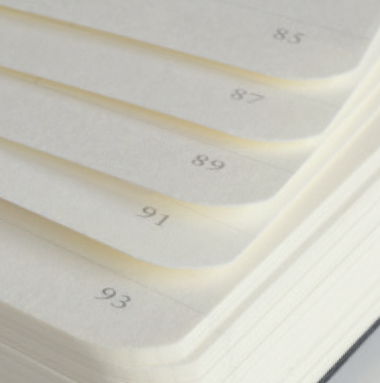 Bring your notebook to life with the Whitelines series. 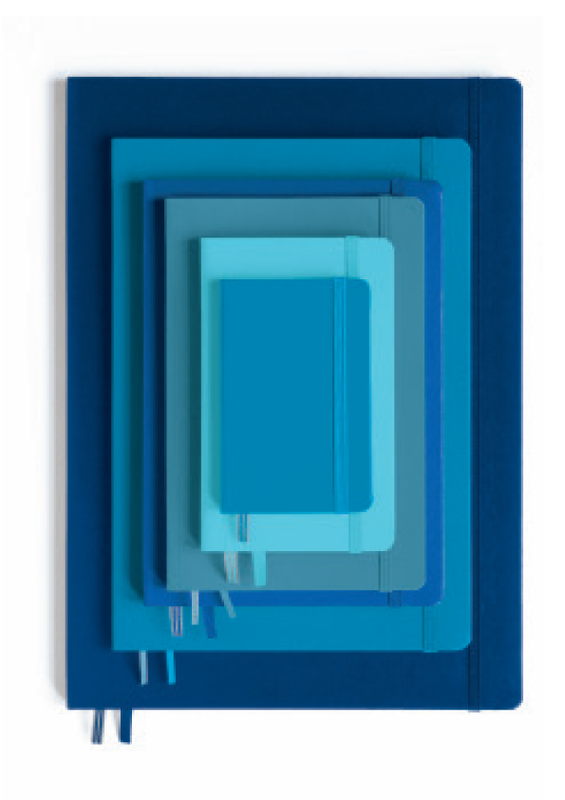 Bind loose leaf pages with ease using our Springback Binders. Available in a range of vibrant colours! Always be ready to hand out your card with our Business Card Cases! Get the original Bullet Journal from Ryder Carroll. Set yourself up for success this year with our beautiful 2019 & 2020 Planners. 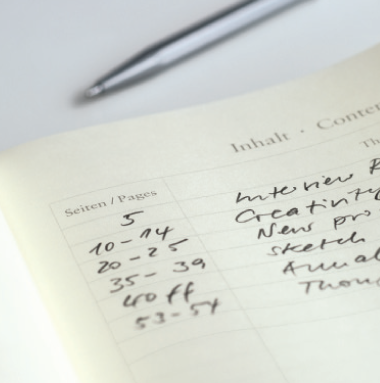 Our LEUCHTTURM1917 notebooks are designed very carefully – down to the last detail. 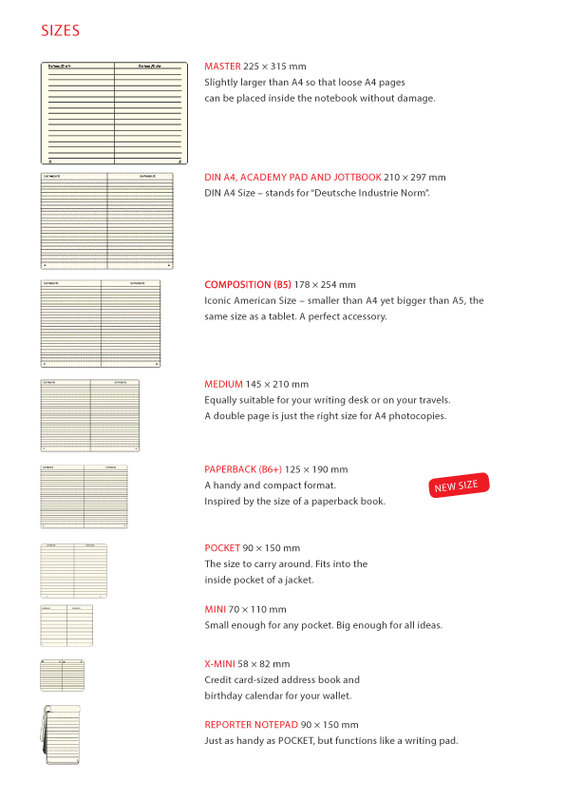 The pages are numbered and there is an empty table of contents for you to make it easier to organise your notes. There are several perforated pages at the back of every notebook, just in case you want to share a note with someone else. All books come with a set of self-adhesive labels which help you to archive them. Different sizes for different reasons - Get Exactly What you need! 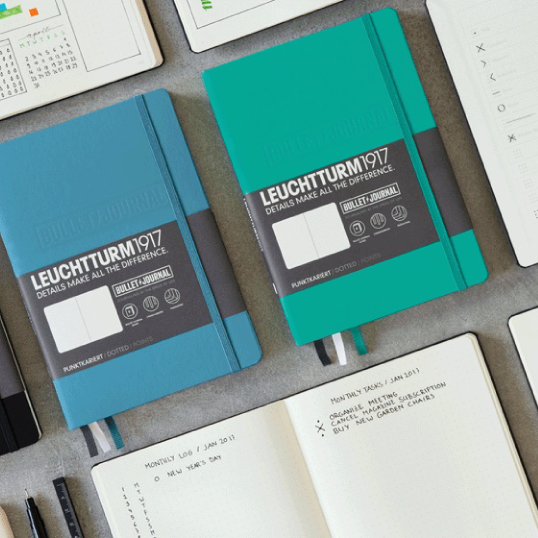 Want to become a LEUCHTTURM1917 trade partner? 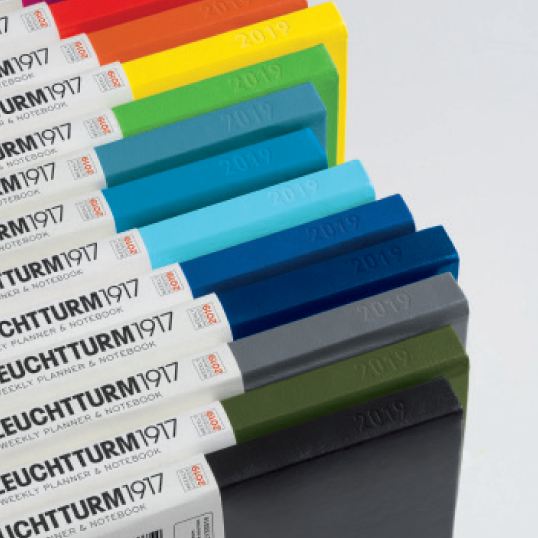 Are you a business looking to stock the best range of quality LEUCHTTURM1917 products? Check out our current trade catalogues now! Want to make the perfect impression? 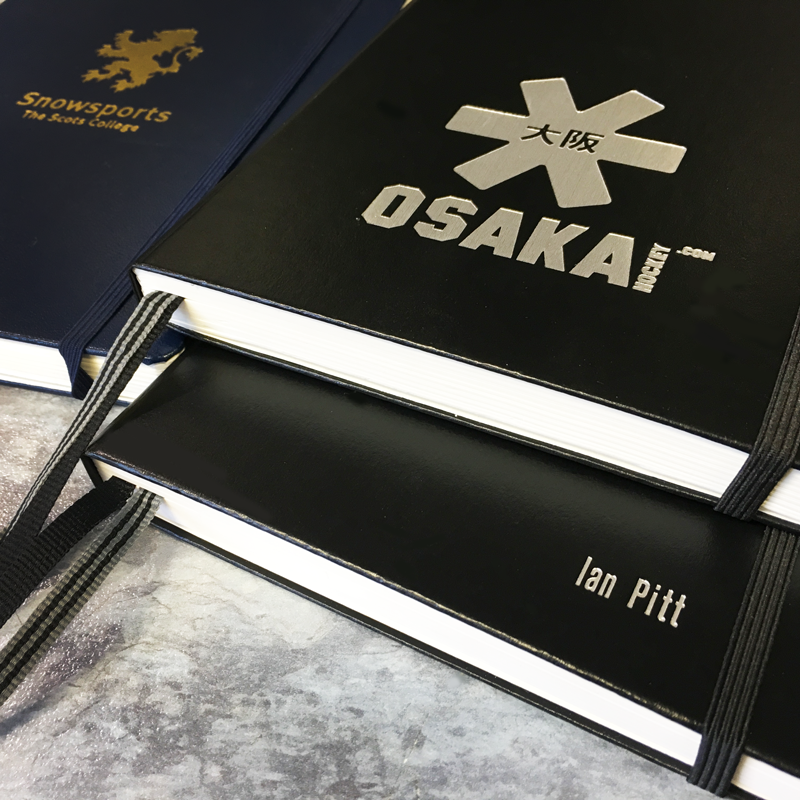 Showcase your company brand with Corporate Embossing! Give your clients, employees and partners an impression of quality and professionalism. Custom embossed stationery is the perfect personal touch!